The former national president of the Ex-Prisoners of War Association, Mr Bill Schmitt, died in Adelaide on May 6 2015 at the age of 97. 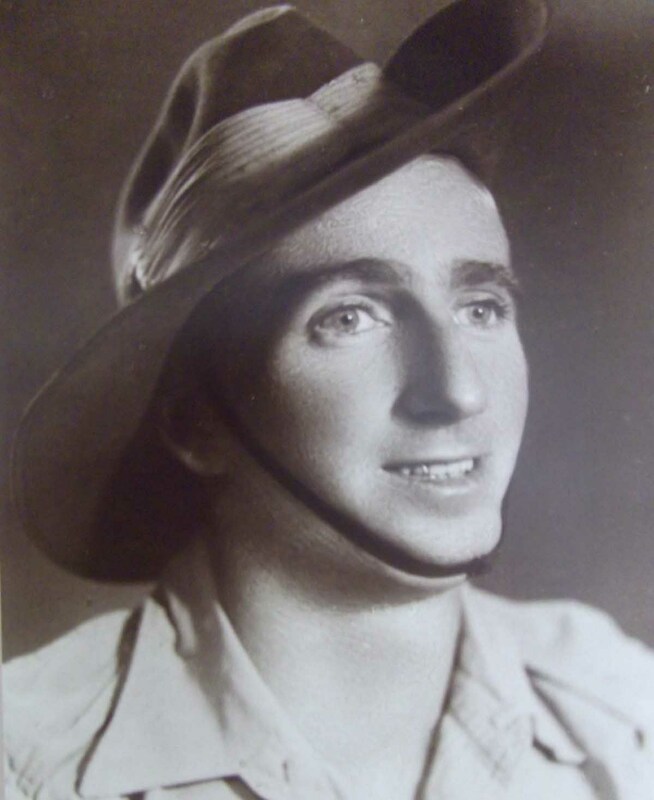 Mr Schmitt, of Mitchell Park, was captured in March 1942 while serving with the 2/3rd Australian Machine Gun Battalion in Java. He endured a four-day voyage to Singapore in horrific conditions, survived a bout of amoebic dysentery, and was held at Changi prison camp until Japan’s capitulation in 1945. Born at Cowell, on the Eyre Peninsula in South Australia, he left school at 14 to find work with a stock and station agency. After the war, he returned to this line of employment and rose to become a regional manager with Elders. Mr Schmitt also achieved high office in the ex-service community. He became national president of the Ex-POW Association during the 1980s, subsequently succeeding Sir Edward (‘Weary’) Dunlop as patron following the heroic military surgeon’s death in 1993. These considerable achievements were recognised in the 1994 Australia Day honours list, in which he was made a Member of the Order of Australia (AM).